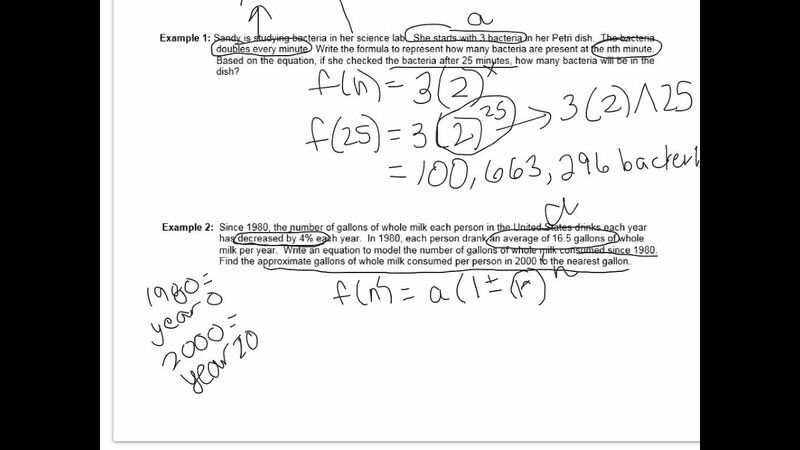 Determine the multiplier for each growth or decay rate. 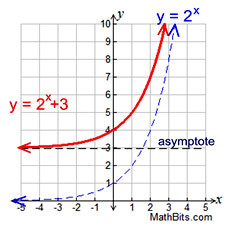 You find an exponential multiplier by adding the rate of growth (expressed as a decimal number) to 1, i.e., for 5% growth the multiplier is 1.05, for -5% growth the multiplier is 0.95. 6. 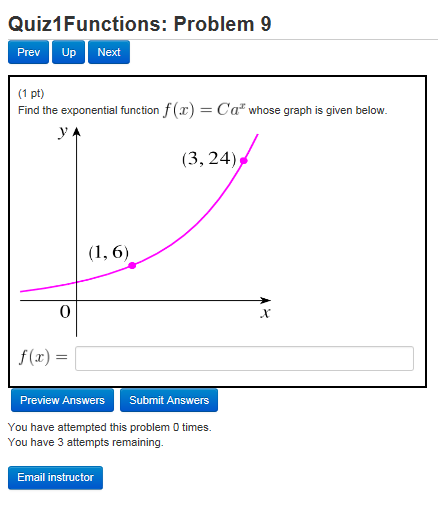 You find the final population size by multiplying the original population by the multiplier RAISED TO THE POWER of the number of timesteps (number of timesteps is the exponent).